You are here: Home / Tips / Why Organic Traffic is Important for a Website? What exactly is organic website traffic? 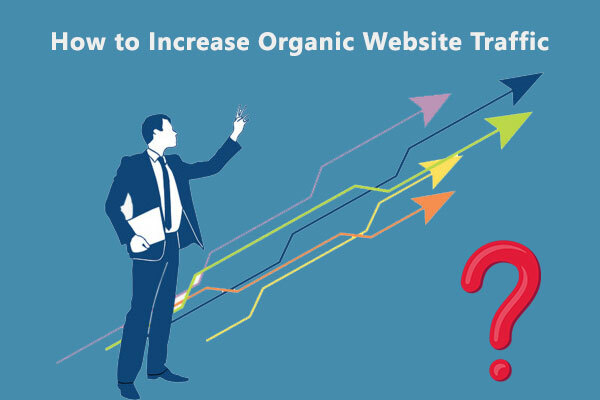 Or more importantly, why should you proactively invest in the improvement of organic traffic volumes for your website? 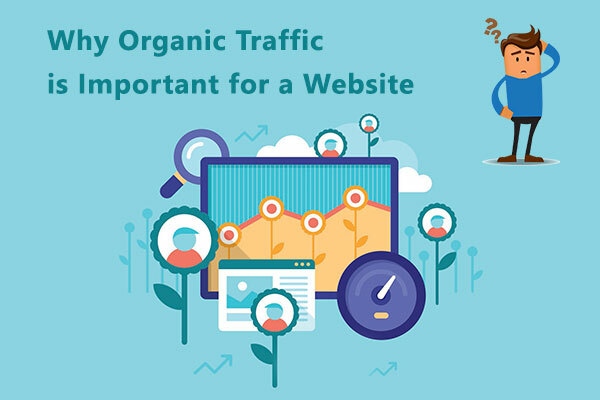 In answer to the first question, the term ‘organic traffic’ refers to any traffic your website attracts from unpaid sources. For most businesses, the primary source of organic traffic on the web is the major search engines – predominantly Google. If you pay for an ad to appear online, the clicks you generate aren’t technically considered organic. If a web user clicks on a link to your website having found it purely through an online search, this is an organic click. On the whole, organic traffic accounts for more than 60% of all traffic attracted by websites worldwide. But what’s important to know is that the value of organic traffic isn’t limited simply to quantity. Instead, it’s the quality of the visitors you attract that can and often does make all the difference. Paying to attract more visitors to your website is all well and good, but doesn’t necessarily have the same impact as bringing them like organic. 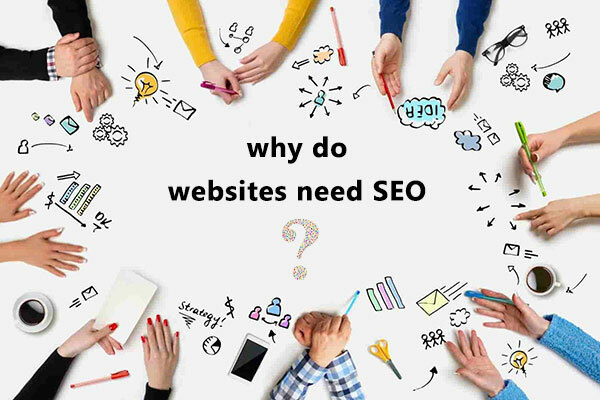 Another important question to consider – why do websites need SEO? Above all else, there’s one important reason why organic traffic is important for our website. 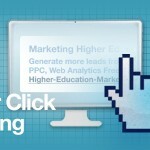 That being – organic traffic drives a much healthier conversion rate. It’s worth remembering that even the most generous and consistent stream of traffic doesn’t guarantee success in its own right. You could use a paid advertising campaign to attract 100,000 visitors per day, but what if not a single one of these visitors buys anything? Or takes a genuine interest in your offer? In such a scenario, you’d be far better attracting just 50 customers per day and converting five of them. Research has shown that organic traffic has an inherently higher likelihood of converting than paid traffic. When a web user finds your website through organic search, they do so by expressing a genuine interest in whatever it is you do. 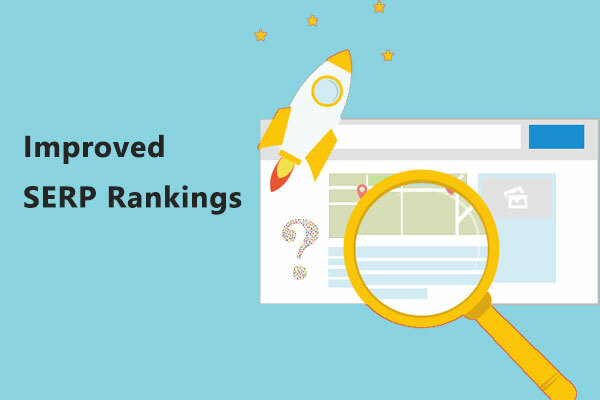 How to Increase Website Rankings? If your website attracts a consistent stream of traffic through 100% organic means, this is precisely the kind of thing the major search engines take kindly to. More organic traffic means greater credibility with Google and Co., helping you maintain a strong position in those all-important rankings. The problem with paid advertising campaigns is that just as soon as the campaign comes to an end, so too do its benefits. You could generate a ton of traffic in a matter of days with a PPC campaign, but it is by no means an evergreen strategy. When the PPC campaign reaches its conclusion, you can expect traffic volumes to once again fall back toward their prior norms. What’s more, an influx of traffic generated through paid advertising is unlikely to result in nearly as many conversions as organic traffic. 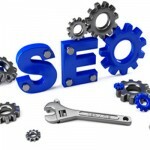 If all this wasn’t enough, an organic SEO campaign can also be surprisingly cost-effective. 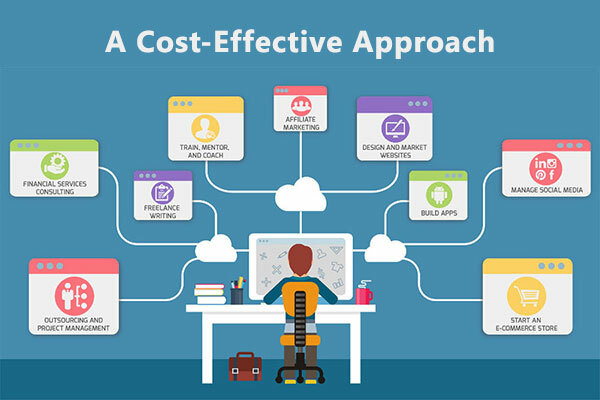 Whether you choose to handle the technicalities personally or hire help, you could still be looking at an unbeatable ROI. Precisely why organic search marketing represents the ideal option for large and small businesses alike. Once again, it’s also worth bearing in mind that an investment in organic search marketing represents a long-term investment in the prosperity and position of your business. SEO builds towards ongoing, perhaps even permanent results that could transform the way your website performs. It’s simply a case of knowing how to get started, along with who you’ll need to bring along for the ride. 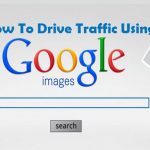 How to Increase Organic Website Traffic With or without help, there’s a lot you can do to boost organic traffic for the benefit of your website. Outsourcing to a qualified third-party is always advisable, but may not be strictly necessary. The most important rule of all is to avoid the trap of focusing too heavily on search engines, forgetting who it is you’re looking to attract. Do everything you can to provide the best possible online experience for your target audience and your SEO profile will naturally improve as a result. A blog can satisfy the vast majority of search engine requirements in one fell swoop. 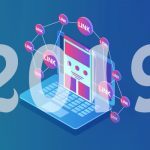 A steady stream of fresh and original content, a mixture of media, strategic use of keywords and search terms, the inclusion of links, inviting commentary from others and so on. If you aren’t already blogging, you should be. The content you create for your website will have the biggest impact of all on its organic appeal and visibility. Ensure that every word serves a purpose, eliminate even the smallest errors and focus more on quality than quantity. The traffic you attract from other websites by way of strategically-positioned links also qualifies as organic traffic. So does the traffic you send to your website from your other online assets, such as your social media profiles. Just as long as the source of itself is of sufficient quality, you can never have enough backlinks pointing to your landing pages. Along with all the tweaks and modifications you can make to your website’s content, there’s also a lot that can be done behind the scenes. From the elimination of coding errors to improving page loading times and so on, technical SEO expertise could help steer things in the right direction. If you don’t have them, talk to someone who does. If you’re serious about boosting organic traffic volumes to your website, you’ll need at least some assistance along the way. Perform as many background checks as necessary to find the very best internet marketing company India and ask outright what they can do for you. Once again, try to remember that an investment in organic traffic is a long-term investment in the performance and prosperity of your website. 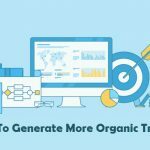 Far from a temporary solution to an ongoing problem, a strategic investment in organic traffic could bring permanent benefits for your business.